Another day, another pop-up shop. 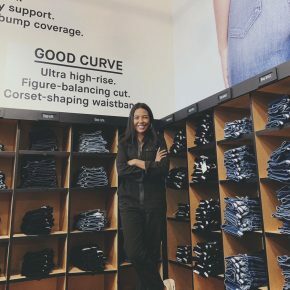 Over in Glendale, Good American is bringing its size-inclusive denim and basics to the Americana at Brand, where the Kardashian-founded label will be holding court until the end of the year. The brand—which launched two years ago by co-founders Khloe Kardashian and Emma Grede—is hosting a full calendar of events, promos, and “surprise appearances” during its stay, including a free one-hour workout this Sunday, November 18 with celebrity trainer Amanda Lee. The label will be announcing upcoming happenings on Instagram, so follow them over at @goodamerican if you wanna stay in the loop. 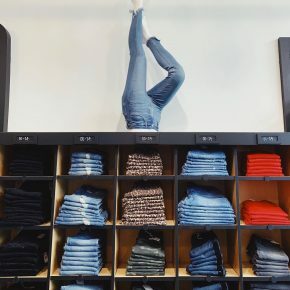 Good American at Americana at Brand, 889 Americana Way, Glendale, 91210; open through Saturday, December 29.